Will Vietnam be chosen as a venue for the second North Korea-US summit? Vietnam has not been informed about any time or venue of a possible second summit between U.S. President Donald Trump and North Korean leader Kim Jong Un, but is confident in its ability to host such a meeting, it said on Thursday. Hanoi is preparing to receive Kim Jong Un for a state visit, two sources told Reuters on Jan. 17, while officials and diplomats said Vietnam was keen to host a second summit between Kim and Trump. 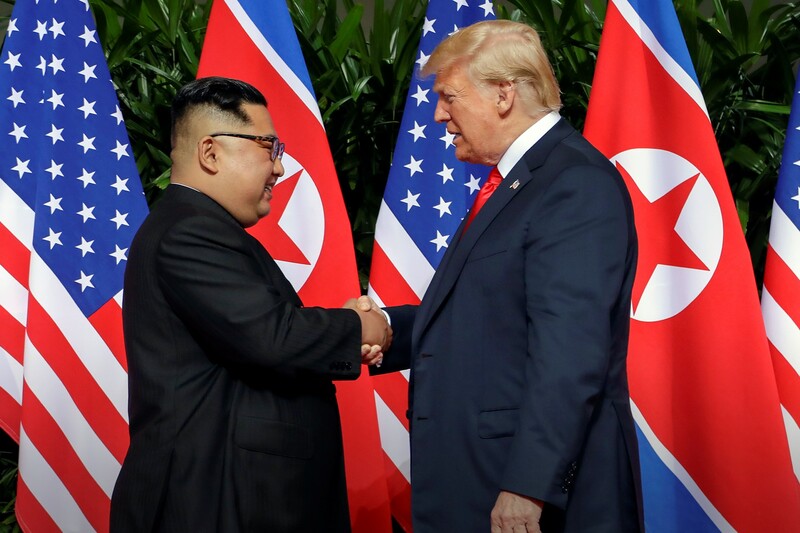 "It is up to the United States and North Korea to decide on the location and the timing of the summit," foreign ministry spokeswoman Le Thi Thu Hang told a regular news conference on Thursday. "We are very confident in our ability to host international events in Vietnam, as we successfully held the APEC summit in 2017 and, other international events," said Hang. North Korean state media reported on Thursday that Kim had expressed satisfaction about the results of talks last week between Trump and North Korea's top nuclear negotiator, and Kim spoke highly of Trump. Kim ordered working-level preparations for a second North Korea-U.S. summit, media said.